Liverpool got their Premier League campaign off to the ideal start as they coasted to a 4-0 win over West Ham at Anfield. 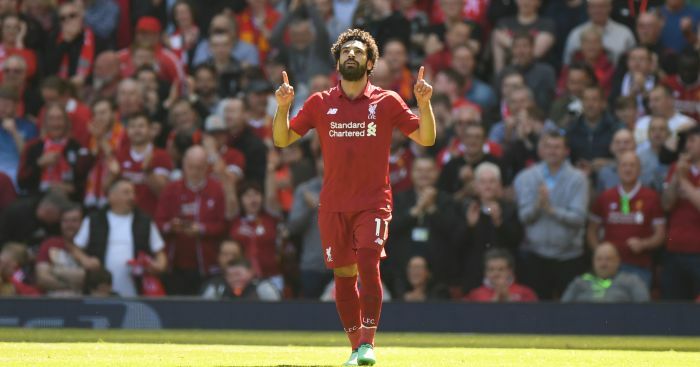 Mohamed Salah set about proving he is no one-season wonder with Liverpool’s opening goal of the new season. The Egypt international scored 44 times in his maiden campaign, which ended in tears with his premature exit from the Champions League final because of a shoulder injury which contributed to the defeat to Real Madrid, but normal service was resumed within 19 minutes. 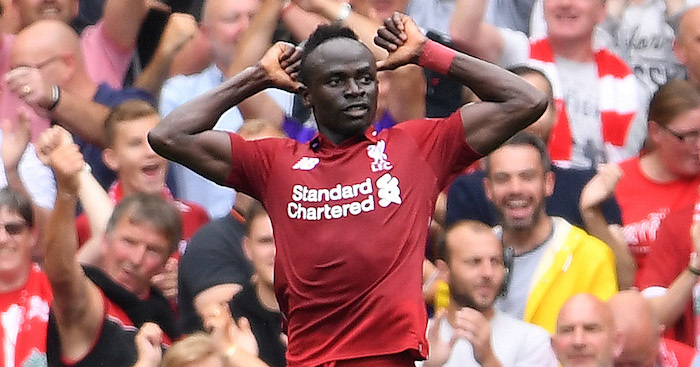 Sadio Mane became the first Reds player to score in three consecutive opening Premier League fixtures since John Barnes between 1989-90 and 1991-92 with two goals while Daniel Sturridge converted his first touch after coming on as a late substitute. What was immediately evident, even on the basis of these opening 90 minutes, was that Liverpool are a different – and better – proposition with new midfielder Naby Keita catching the eye. The Guinea international, who was signed from RB Leipzig a year ago in a deal which delayed his arrival until this summer, slotted in seamlessly and played a key role not only in the opening goal but in most of Liverpool’s attacking invention. 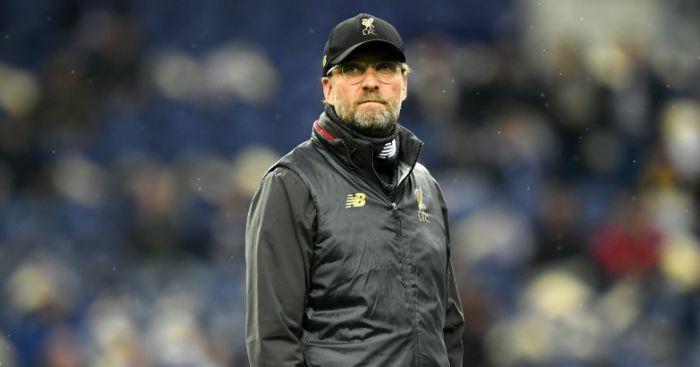 Jurgen Klopp’s expensive summer recruitment meant he could name a bench which included £60million-worth of new signings Fabinho and Xherdan Shaqiri alongside club captain Jordan Henderson and Sturridge. They were not needed to change the game on this occasion but they will be over the next 10 months and that is partly why Liverpool are second favourites behind defending Premier League champions Manchester City. West Ham’s own extensive summer recruitment programme needs more time to settle under new manager Manuel Pellegrini, who gave five players their debut at Anfield, but one thing which will need to improve quickly is their defending. Salah’s goal, his 45th in 53 Liverpool matches, was a far-post tap-in after Arthur Masuaku allowed him to run beyond to convert Andrew Robertson’s cross. The move began with Trent Alexander-Arnold’s vision picking out Keita in the centre-circle when Klopp was urging him to go down the line and the midfielder drove at the heart of West Ham’s back-tracking defence to tee up the full-back. On another day Salah could have had a first-half hat-trick as Lukasz Fabianski twice denied him, once from point-blank range. 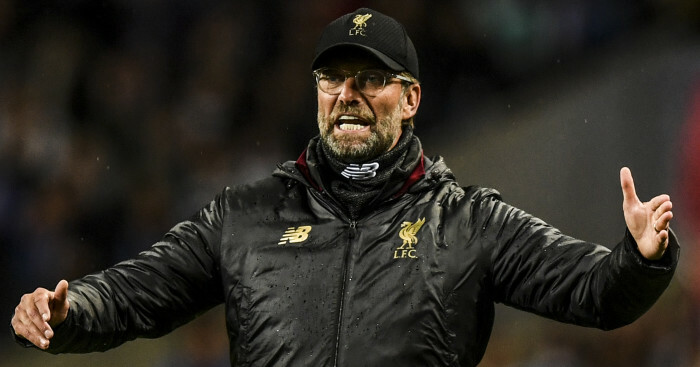 But just when it appeared Liverpool would be frustrated by just a one-goal advantage West Ham helpfully switched off on the stroke of half-time. 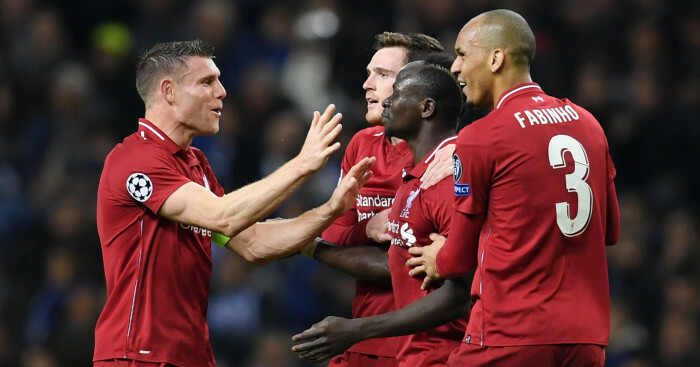 It appeared the Hammers’ defence did not expect James Milner to reach Robertson’s deep cross and when he did and cut it back Roberto Firmino and Mane were stood on their own in the six-yard box with no marker within 10 yards of them and Mane expertly turned the ball home. West Ham’s only chance in the first half came from a long ball over the top which put Marko Arnautovic through but Joe Gomez recovered to help deflect his cross-shot wide. At the beginning of the second half Michail Antonio hooked over a corner but that was as good as it got for the visitors as Mane scored his second, benefiting from the absence of a warranted offside flag, from Firmino’s through-ball. A survey this week claimed Liverpool were last season’s unluckiest team with decisions costing them 12 points but Sturridge turning home a deflected corner seconds after replacing Salah showed everything was going their way. If their fortunes improve as much as the squad has then the pre-season title-challenge optimism may well be justified.